I knew before relocating to the Sultanate of Oman that this is one of the hottest, driest places on Earth. I’d spent a few years in the Australian outback, and wasn’t concerned about extreme heat. I hadn’t anticipated accompanying extremes of humidity though, or that the “real feel” (adjusted) temperatures would reach 60°C (140°F). 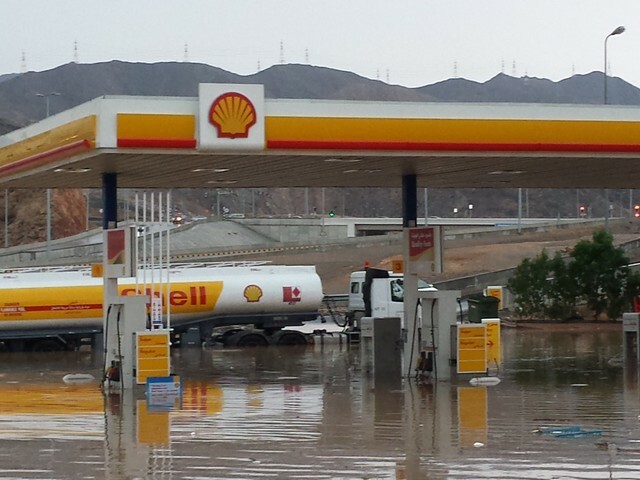 How can it get so humid in a desert city that gets around 100mm (4 inches) of annual rainfall? 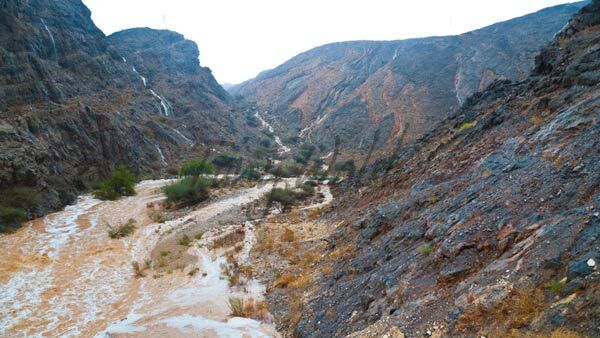 I was surprised to discover that many Muscat schools and colleges close when it rains, much like the rare snow-day reprieves I loved so much as a kid. As a Gulf newcomer I didn’t understand why every minor rain event dominates the headlines, or why my 18-year-old students rush to the window at the first hint of a shower, every bit as excitable as 8-year-old me on an Australian snow-day. Then I found out just what half an inch of rain can do. Yesterday was hot and sunny in Muscat, like most days since the last ice age. I went out for a drive, took a swim at a nice little beach and met a couple of friends at the beach bar. 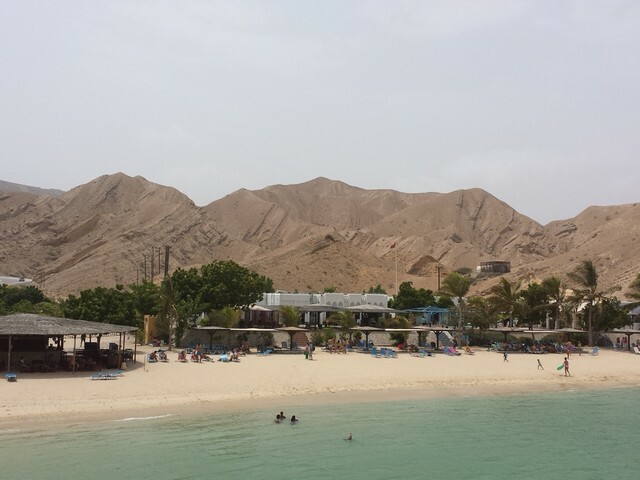 If you happen to be a fan of rugged natural beauty, Muscat is a spectacular sight. Surrounded by a breathtaking rocky mountainscape, it is very fortunate that such little rain falls… a city couldn’t exist here otherwise. A few millimeters of rainwater transforms into a cascading torrent, exploding down these barren slopes with nowhere to go except into the city. And then, almost as quickly as it arrived, the water is mysteriously and unapologetically gone… businesses and individuals start counting their losses and the cleaning up begins again. The losses sustained after each rain are almost incomprehensible. 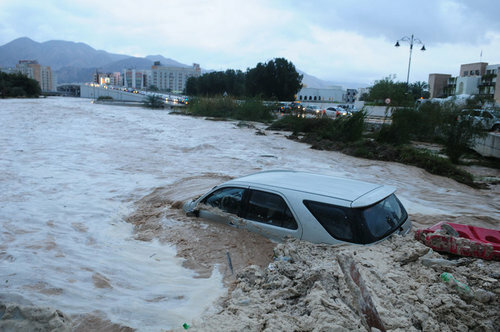 After Friday’s weather, a Times of Oman article reported that 70 lives are lost each year on average in Oman, and the annual financial cost exceeds 1.2 billion OMR (over US $3bn). 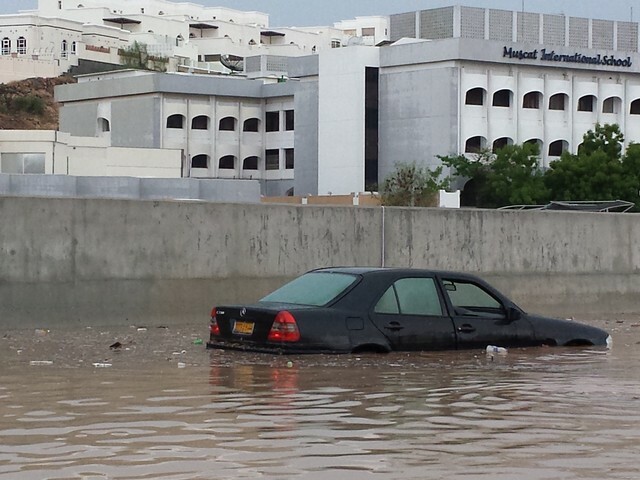 This means that every inch of rain that falls on Muscat does approximately 800 million dollars in damages. Next articleSaudi Women permitted to Run for Political Office! Wait, but… oh. 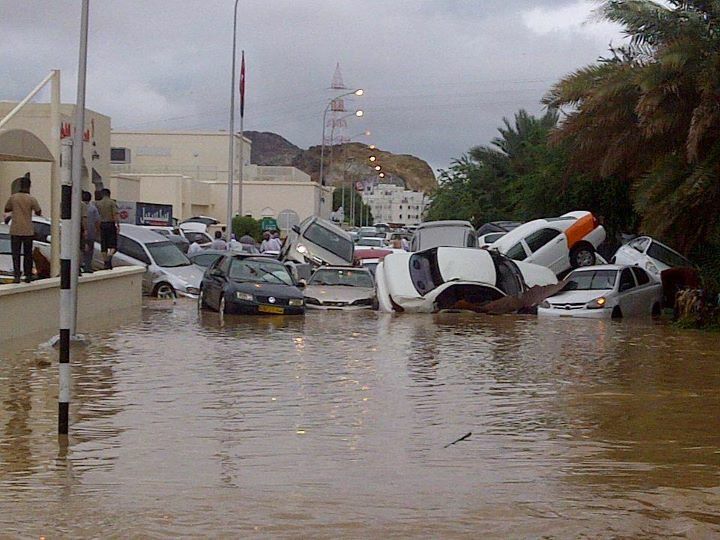 53 Comments on "A spot of Desert Rain: Muscat, Oman"
That was the very first time I had experienced during my stayed the heavily rains with strongest winds that caused many cars to rumble..
because of bad planing. .
but sohar not comes rain.. I was glad when i read this post. The perspective intrigued me so i thought i would just update on the dates. Thank you for the post i found it quite informative. So get the drainage sorted out; at least on the most susceptible roads. 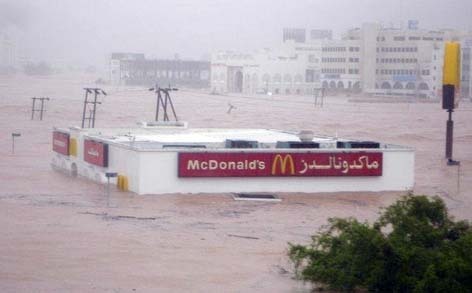 The main SQ Road at Khuwair springs to mind! I thought improvement in drainage done ..remember gonu ? those are the causes….now they need action and improvement…. Yes I’m agree sir because I was here at 2009 till now alhamdulilah oman have big improvement and peacefull country I’m happy to be here..
As does the Omanization of things like civil engineering. 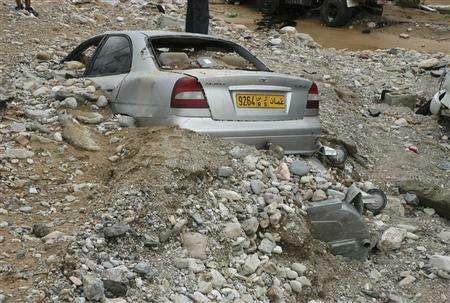 Sometimes i wonder if the topography was totally ignored especially while giving out new permits for development ! Lynda Silk – you might find this an interesting read! Needs more improvement on the drainage. How’s the life at Salalah. Lesser than the MSL sea level. ..
Sajid ali you’ve love so much your country and I salute you for that….